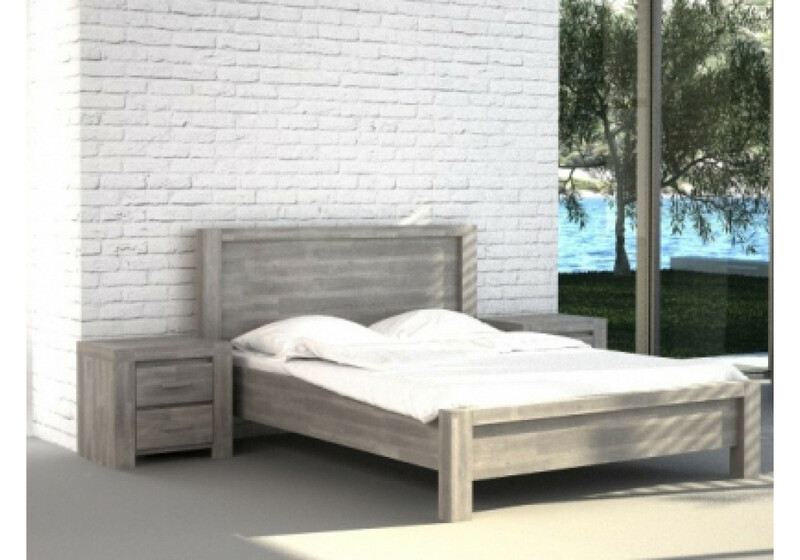 Gorgeous silver grey bed made from Acacia wood. Price includes bed only. Items pictured are sold separately or as a suite. Bed available in King Single, Double, Queen and King.